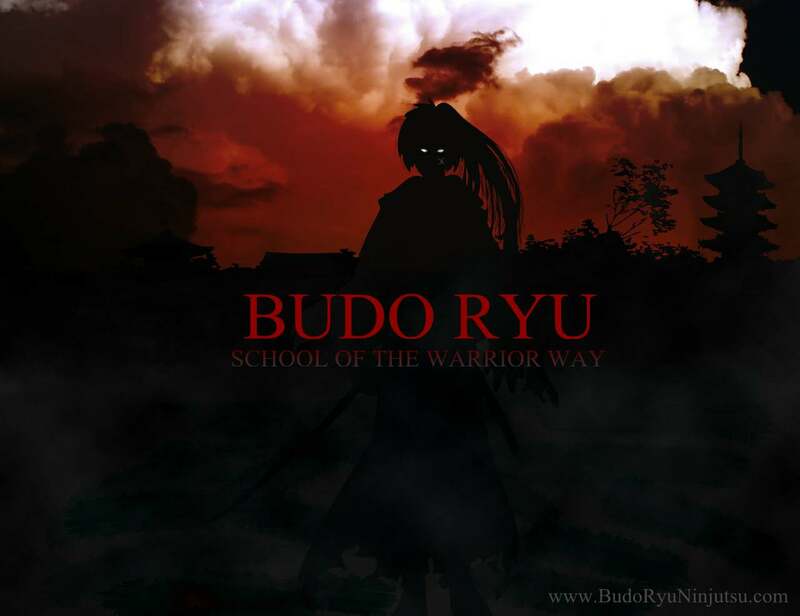 If you are interested in training in authentic ninjutsu and samurai bujutsu, please log on to the official website (www.budoryuninjutsu.com). 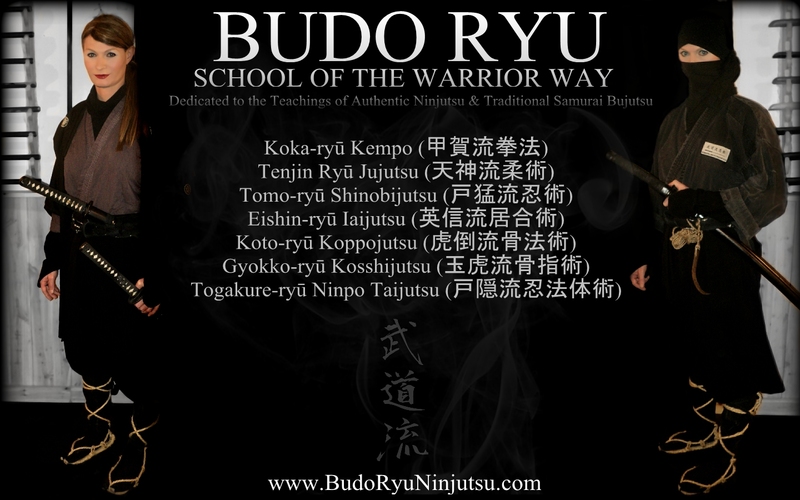 If you do not near one of our Authentic Ninjutsu Dojo’s than start your training today in the Budo Ryu Online University! 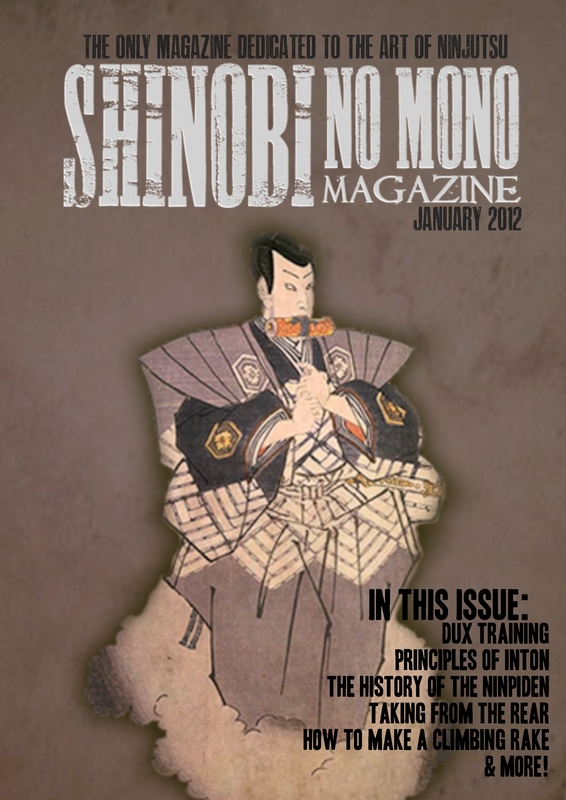 BUY THE NEW SHINOBI MAGAZINE TODAY! 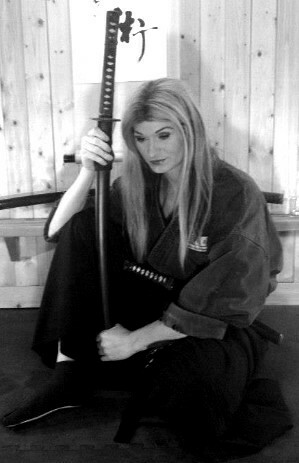 Headmistress of the Budo Ryu Ninjutsu Dojo. 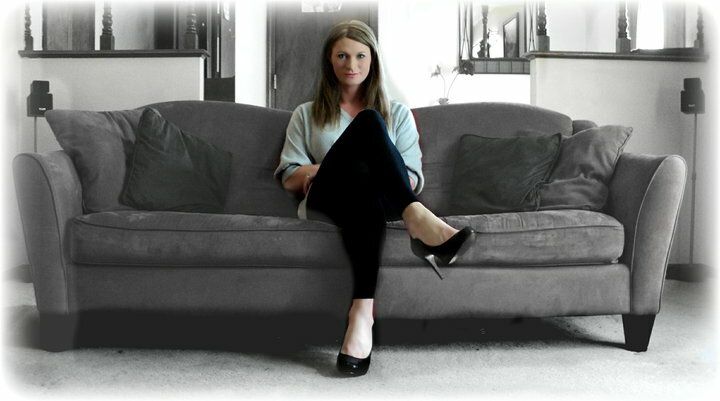 This is Part 1 of a radio interview that I am doing with Sensei Duval Hamilton and Blog Talk Radio. 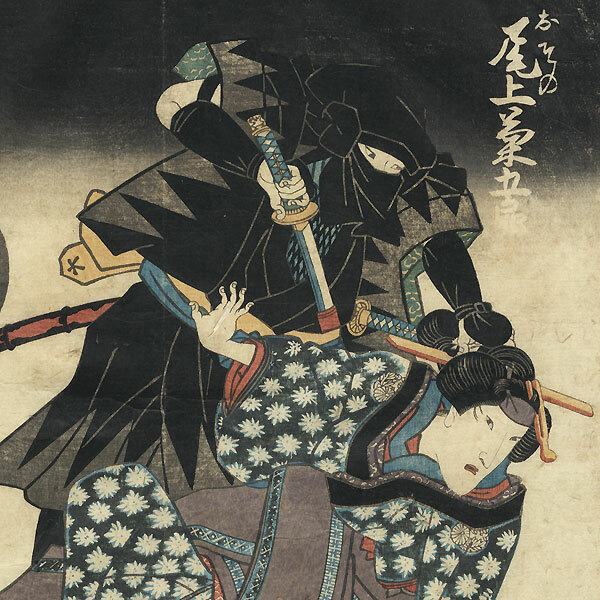 Sensei Duval Hamilton will have weekly discussions about martial arts; from the traditional arts to MMA. Sensei Duval Hamilton is a black belt instructor in Kyokushinkai karate and the New York (USA) Branch Chief of the International Kyokushinkai Organization (IKO), and graduate of the Long Island University Karate Instructors Program. Currently Sensei Duval is the host and producer of Martial Arts Weekly radio program!